Mr. Cunningham has been named President of the Washington Architectural Foundation. 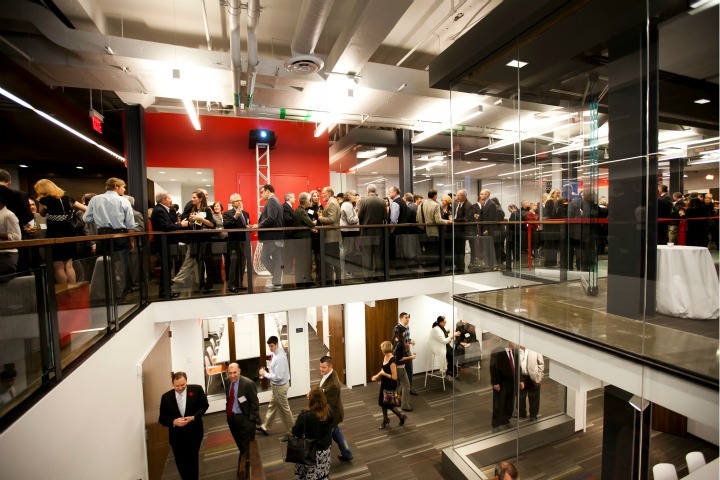 The Foundation, located at the District Architecture Center, is a group of governing architects and public sector members who represent the local development and building industry, local housing, and social arts and service organizations. The Foundation conducts several programs throughout the year one of which is Architecture in the Schools (AIS) which matches local volunteer architects with public school teachers to create educational architectural experiences in the classroom. The Foundation also offers Youth and Family programs at the District Architecture Center with a focus on drawing, model-making, and site design; student scholarships; and Design in Action which is a professional mentoring program for D.C. high school students. Visit http://wafonline.org/ to learn more about the Washington Architectural Foundation and its programs.